Secular Pro-Life Perspectives: "Encounter Youniverse" launch party to feature sneak peek of "Only Human"
"Encounter Youniverse" launch party to feature sneak peek of "Only Human"
An excerpt from Only Human, the life-affirming screenplay by SPL president Kelsey Hazzard, will be displayed as part of the Encounter Youniverse launch party for Create|Encounter! The event will take place during the Life/Peace/Justice conference on October 20-22 in Pittsburgh. Encounter Youniverse is a project of Rehumanize International (which also organizes the L/P/J conference). Its mission is "to uphold human dignity by sharing human stories," building empathy and breaking down the barriers that cause dehumanization. 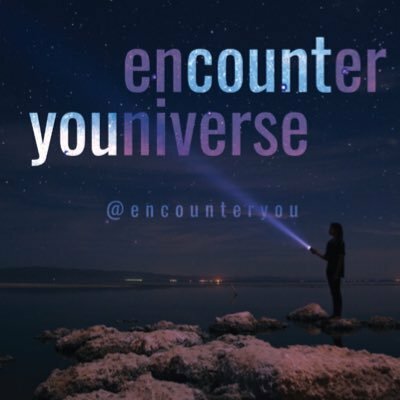 Encounter Youniverse is throwing the launch party for its newest initiative, Create|Encounter, which (as you might guess) advances this mission through creative works. Only Human is a perfect fit. It is a story about what a sidewalk counselor has in common with the abortionist she protests; about radical openness and love for women facing crisis pregnancies; and about a unique ethical dilemma highlighting the fundamental tension between compassion and justice. It's early, so we can't be more specific than that just yet. For all the latest updates, like Only Human on facebook. P.S.—The launch party will also feature other artistic works, selected from over 100 submissions to the Create|Encounter contest earlier this summer. A full list is not yet available, but keep your eyes open. Transcript: You call this reproductive justice?